Trinetra was back again in GITEX with all its sensory glory after the successful launching of its holistic FleetManagement System in Gitex 2009 Trade Show to meet the demands for GPS Vehicle Tracking & Fleet Management requirements for one of the largest and fastest growing transportation and logistics markets, namely the Middle East and GCC region. 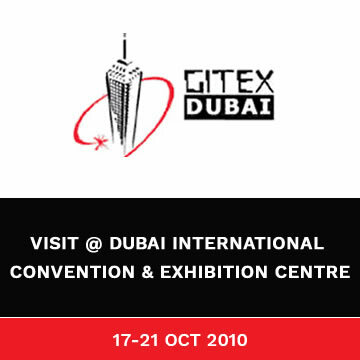 Trinetra, one of the leading providers of web-based GPS Vehicle Tracking & Fleet Management Solutions was participated in the 2010 version of GITEX Technology Week held at Dubai Convention and Exhibition Centre, Dubai, U.A.E, from 17th – 21st of October 2010. 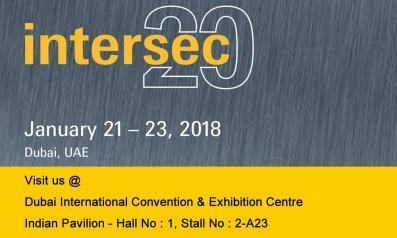 Participation in GITEX and other prestigious events across the globe are going to be a regular feature of Trinetra’s strategy to align its product with the evolving needs of our customers. We intend to obtain useful feedback about our product and insight into challenges the customers are facing in their businesses to help us shapeup our product roadmap. 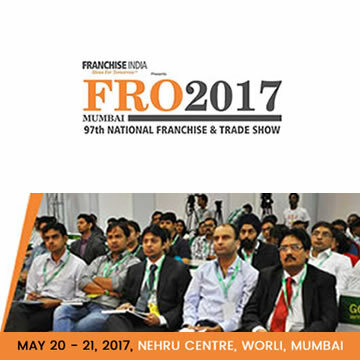 It has helped participants to understand about the depth of Trinetra product, and familiarize them to its philosophy and vision to become the one stop solution provider for GPS vehicle tracking service. Our presence in Gitex 2010 ICT Trade Event has put us in a niche place on the global map and has garnered a lot of momentum to our business. 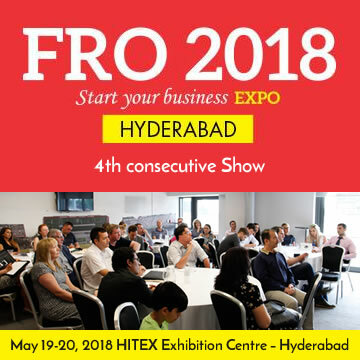 This gave us the business opportunity to met with our enterprise marketing partners, system integrators and resellers face-to-face and get to know possibilities and market demands. It also gave an invaluable opportunity for customers to met with the team of Trinetra who are working round the clock to make things happen for them. 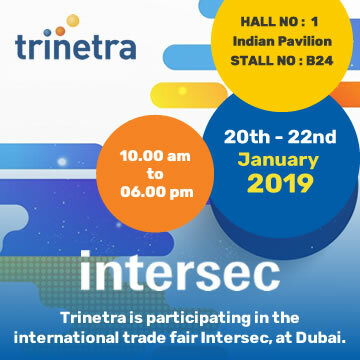 The Middle East region is a key market for Trinetra and we are committed to keeping the discerning Middle East consumers updated with our most recent technologies. Trinetra is an award winning, next generation web-based GPS-powered platform providing ‘Real Time Automatic Vehicle Location & Tracking’ to assist companies to manage their vehicles and assets. Trinetra integrates all 3 core elements of AVL Solutions namely Location, Tracking & Security, thus providing an integrated solution for all your Fleet Management requirements. 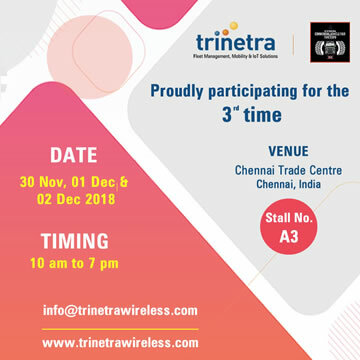 Trinetra Wireless is an innovative technology company with proven domain expertise, having an advanced hardware design centre in Canada and a world-class embedded engineering and software development centre in India. With local presence in 8+ global locations, we also work in partnership with channel partners and system integrators globally to offer quality solutions to our clients. If you’re looking to innovate or source the right fleet management solutions to transform and streamline your business, please do contact us here.